The key to a woman’s heart is in the message, and a quirky and cute Personalized Jewelry Box can still get the message across. 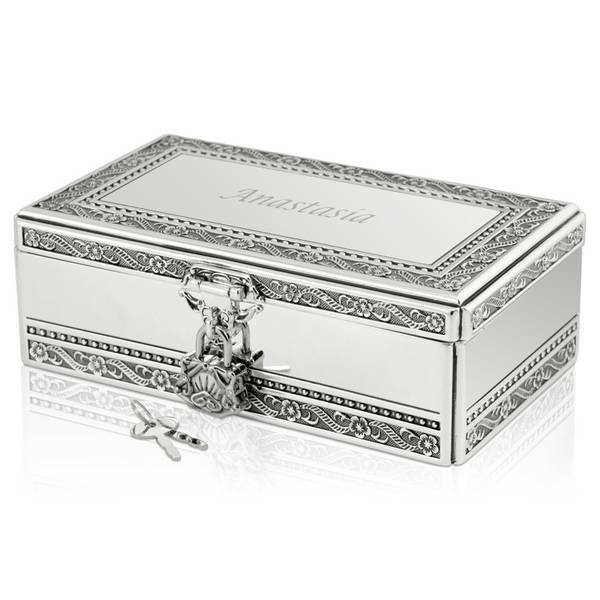 It is all in the personalization of the gift, and the Silver Jewelry Box with Lock and Key (1) lets you personalize it, so it has a personal and unique touch. 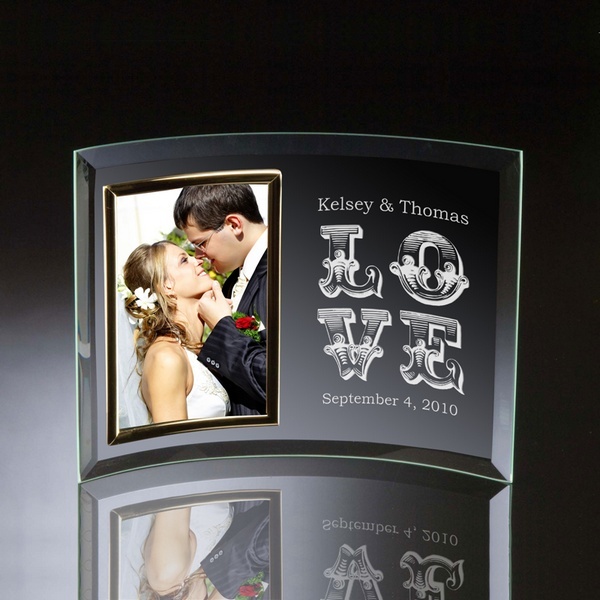 Love is a delightful reminder, and there is no better gift than one that reminds a couple of their anniversary. A special sweetheart silver ring (2) is a perfect paired gift to express your sentiments. Two-hearts that beat as one. Long business trips very few like them, especially your significant other, but getting them a gift that reminds them of you will help them feel at ease. 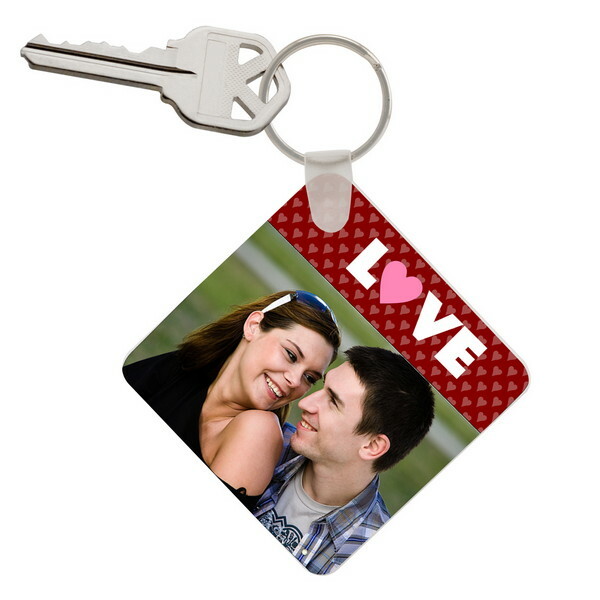 A love photo Keychain (3) can be personalized with your very own photo, but also with a great message. Ex. “Missing you -John” reference below. Think about memories where she has been really surprised, or you have really impressed her, and try to incorporate that into your gift. You want to stay on the romantic track and not sway-off, so once you have an idea make it romantic and go for the win! Memorable gifts are best shared, they are memories that don’t fade but get stronger as a relationship develops. Moving in together, first Christmas together, or even a significant step like shopping for a home together; these are unforgettable memories. A rarely seen present is a gift that compliments a memory. Another PRO TIP to keep in mind is a rare moment, which can be followed-up with a lovely gift that compliments a shared memory. Valentines is more than just being romantic it is also about gratitude and privilege of being in a relationship with a special person, sharing the best gift of life — shared memories. 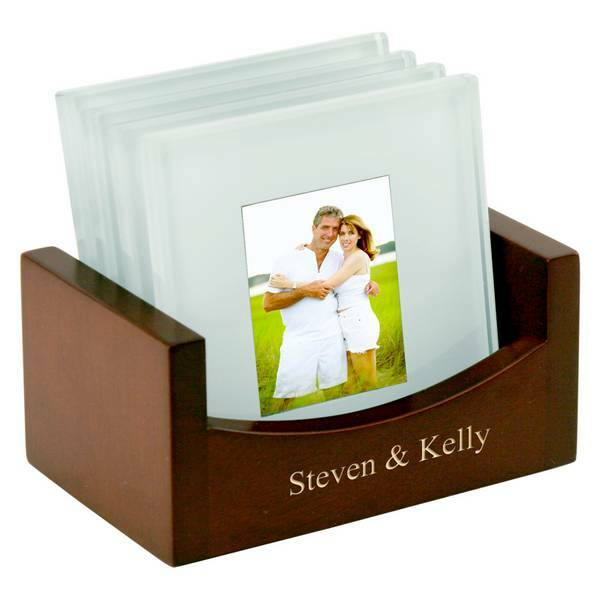 These are some great gifts that can capture unique memories in life. Moving-in together is a big step and no couple can forget a memory like that, and like many of first memories, there are many new ones waiting to happen. Spending your first Valentines together in your new home is a milestone, and capitalizing on it can be great if you don’t have a gift, but think new housewarming gift. 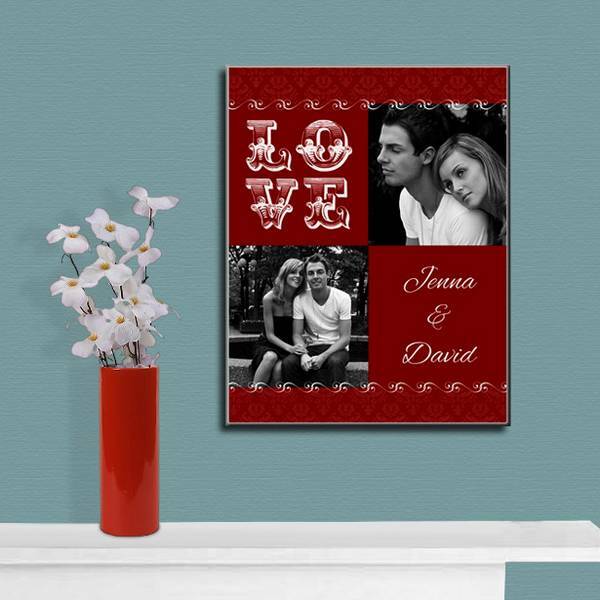 A Love vase or picture frame are great items that fill up a house, and makes it more homelike. 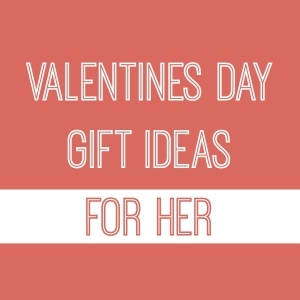 There are also many home items commonly used every day that would highlight a home, and would also make a perfect gift for Valentine’s Day. Personalized coasters are a fantastic gift that can be set on a coffee table or breakfast table, and it is also a talking piece that one can share with guests. It’s all about creativity, so will leave a separate segment below with a picture, and go more in depth. Or a Personalized Glass Thermos (4) that she can take on the go with her. A small and ordinary gift can still be one of a kind, but it is all in the creativity. Earlier we mentioned personalized coaster, what’s so great about them? You have to get creative, and think of a way that will surprise the recipient. There are many things you can do with a coaster, and it’s almost like a picture book with a few pages, so you’ll need to think about how you’re going to make it pop. One way to surprise her is by placing different action shots with a message. The photo coaster set (5) here → holds up to 4, so something like this would work: 1st coaster “ Hey,(her name)” , 2nd coaster “I’ve had my eye on you”, 3rd “ Be my Valentines,(Your name here)” , and the last coaster would finish it off with a picture of you both. We hope this example helps, the best tip to keep on mind, is to be unique and creative, and think of something that will put a smile on her face or make her giggle. Smart-phones what would we do without them?! We all know it’s hard to go without them for a full day, and we know she can’t either. A great Valentine’s Day gift is a surprise she’ll least expect, and a new case for her iPhone 4 is just it. It’s such a habit to just grab our phones in the morning, and get on with our day, but with a personalized iPhone 4s case (6) she’ll be smiling all day. 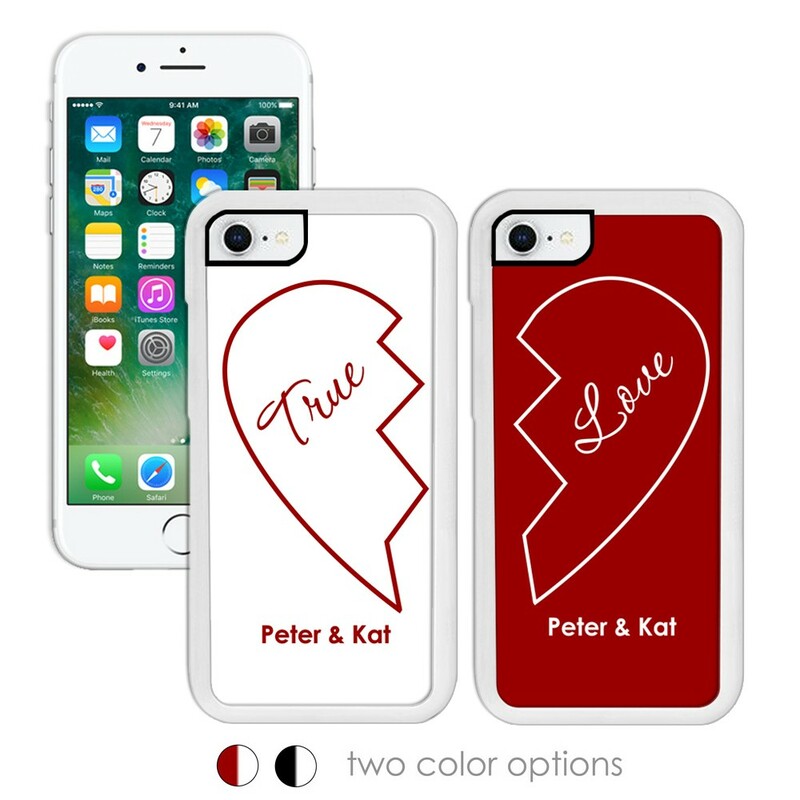 A case that will really surprise her is the two hearts that beat as one couples case, it’s a great way to start her day-off. She’ll be thinking all day of you, and when the dinner date comes around it’ll be that extra special when she can reunite her heart with yours. If you’re thinking about staying home, and cooking her a special dinner, make sure to get her something else that will surprise her. A candle holder (7) is not just for a one time use it makes a terrific gift that can accompany any dinner, and it can be used for other occasions too. A treasured case isn’t easy to find, but making one of your own is easy. All it takes is a memorable picture to make it a unique case, and a treasured gift. It’s an easy gift to choose, but it just takes a little time to figure out which picture to use, so if you’re having a hard time ask friends and family. What makes a perfect Valentine’s Day gift is in the planning and thought and as cliché as it might sound it is the truth. No one knows your significant other better than you do. However, if you need help or need some ideas on getting creative leave us a comment, and will get back to you. Our last and final tip: don’t leave the shopping until the last minute. I hope you will post soon about personalized products for kids and personalized felt products. I think it will be very interesting since lots people now are venturing on personalized products especially for kids. 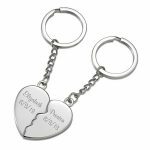 Cute key chain gift set with heart shape is meaningful to the occasion. It expresses the feelings in real meaningful and decent manner. The great utility of it will always remind about the gift giver. Really neat ideas, love the heart key chain.